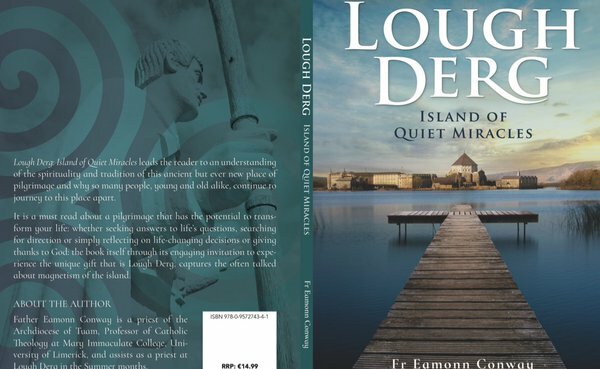 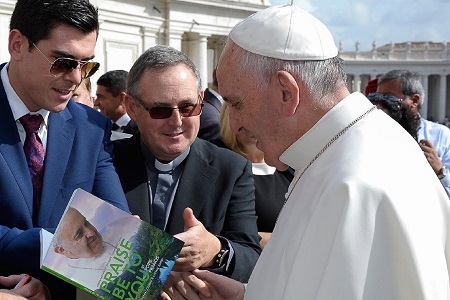 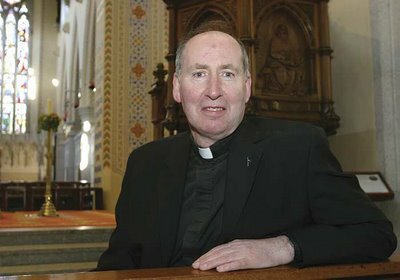 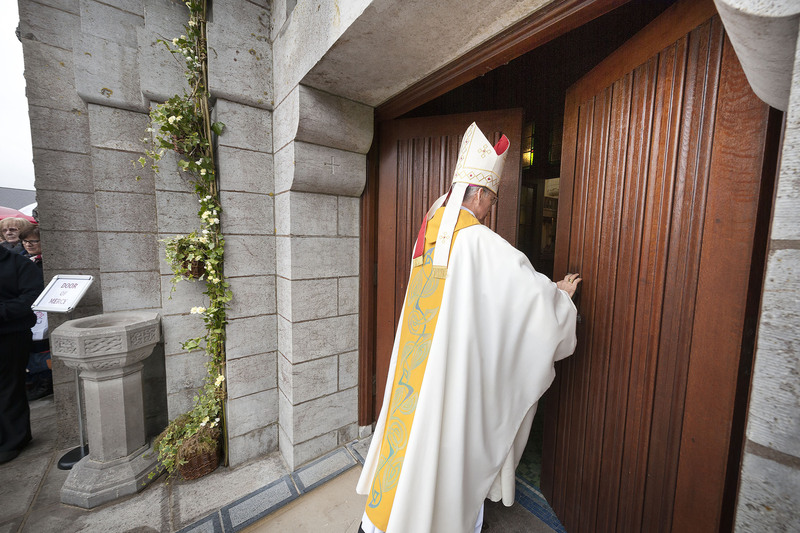 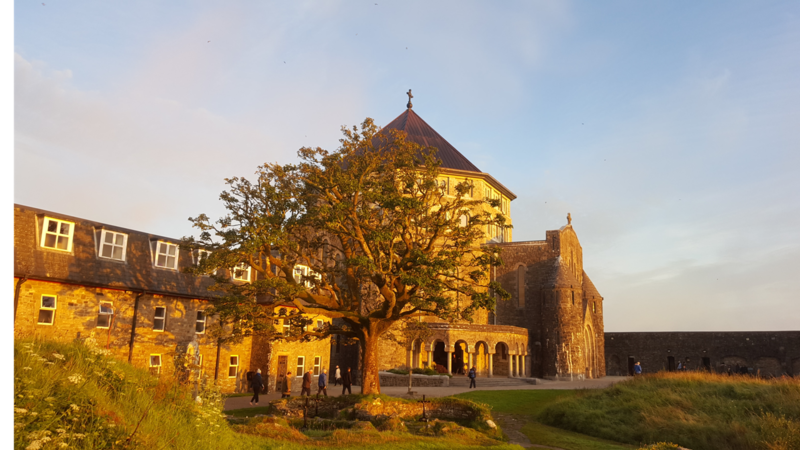 Fr Laurence (La) Flynn intends to seek the way for Lough Derg to move ahead ‘in a missionary key’, reaching out from a place that is geographically ‘on the margins’ to offer a welcome to those who feel themselves to be ‘on the margins’. 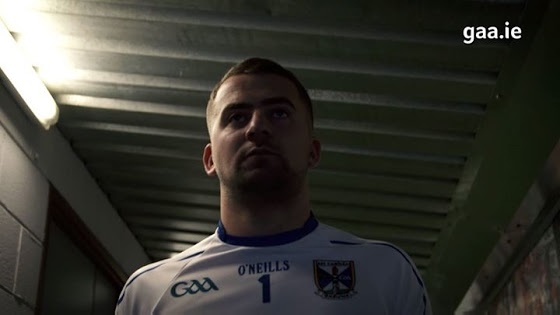 Alan O’Mara, author of ‘The Best is Yet to Come: A Memoir about Football & Finding a Way through the Dark’, will speak about his own mental health experiences. 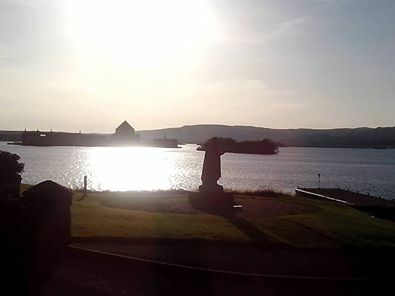 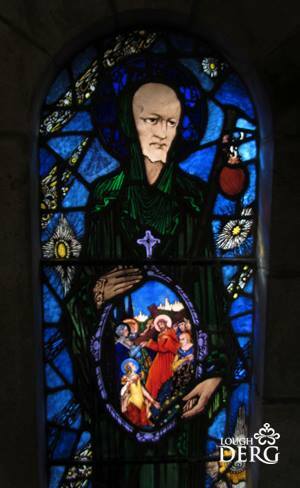 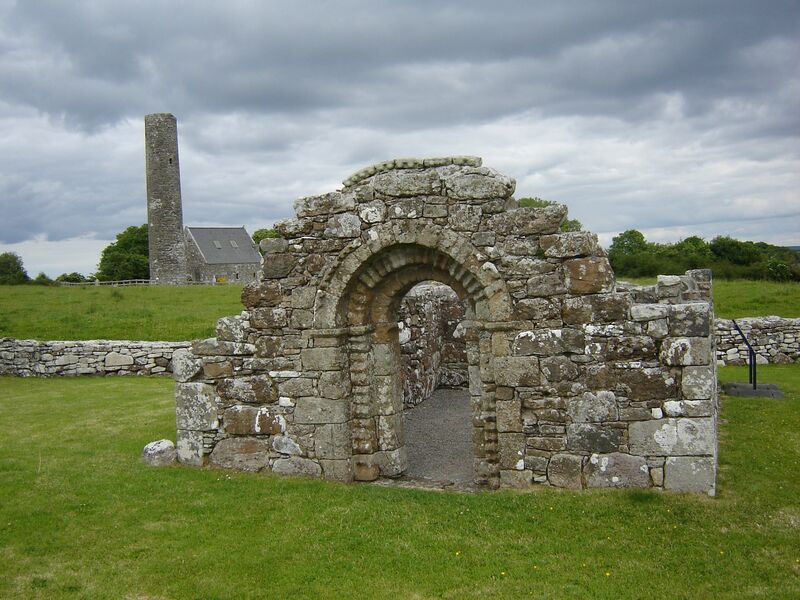 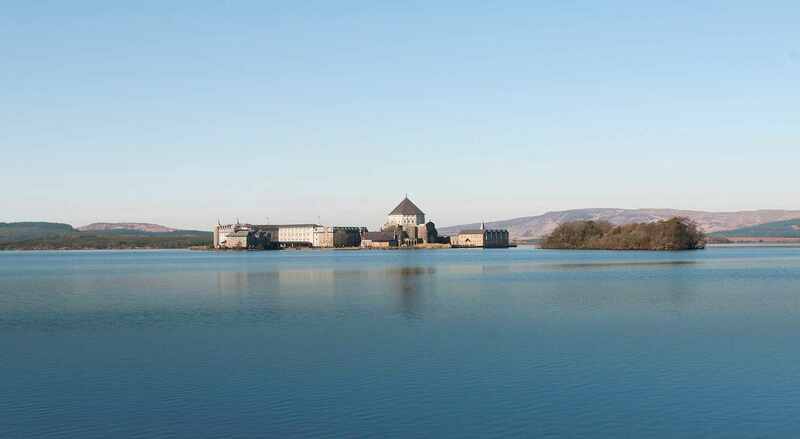 Holy Island in Lough Derg is one of the most important historical and ecclesiastical sites in Ireland and has important links to Brian Ború. 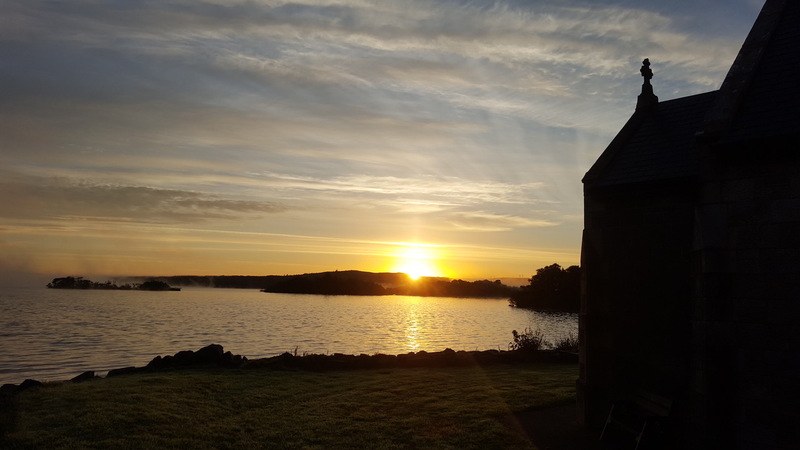 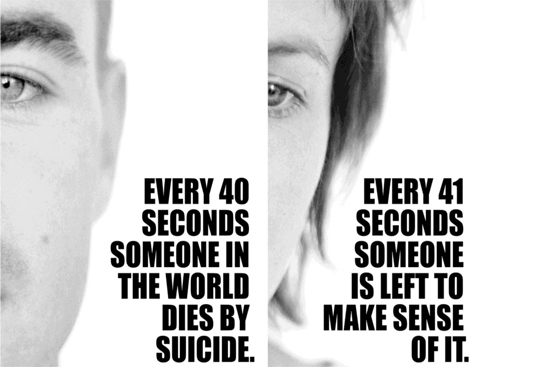 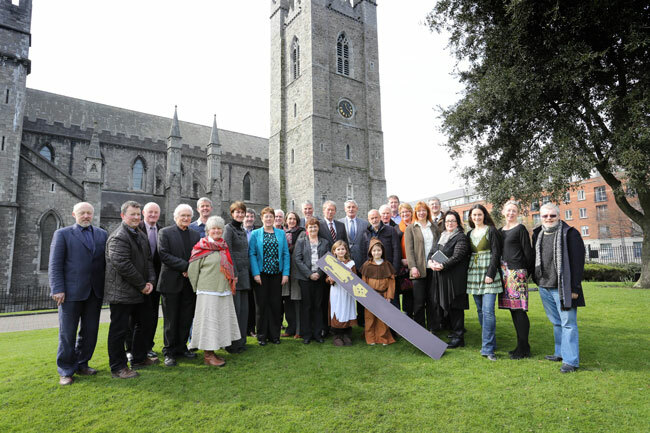 ‘Living with Suicide’ takes place in Lough Derg today. 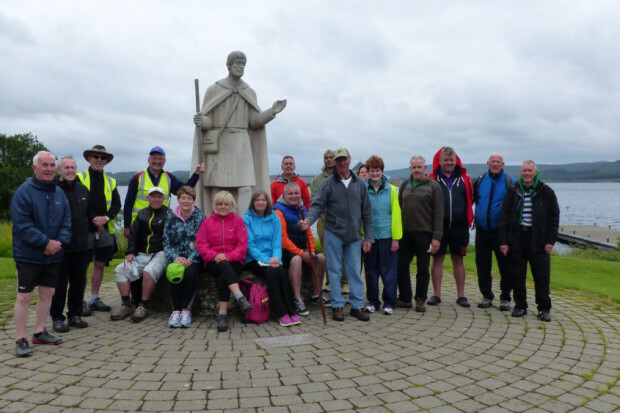 Camino Walk in north Westmeath has links with Santiago de Compostella in Spain.